It’s hard to believe that the 2010-2011 school year is over. This has been a year of transition and change for our department, but we are proud to say that the quality of our programs has remained high. We thought we would take a moment to share with you the highlights of the past year. And remember: we’ll begin taking reservations for the 2011-2012 school year August 1. Have a great summer! We offered docent-guided tours of four special exhibitions this year: African Masks, Mexico 200, The Mourners, and Art of the American Indians: The Thaw Collection. Over 2,700 students received docent-guided tours of these exhibitions. 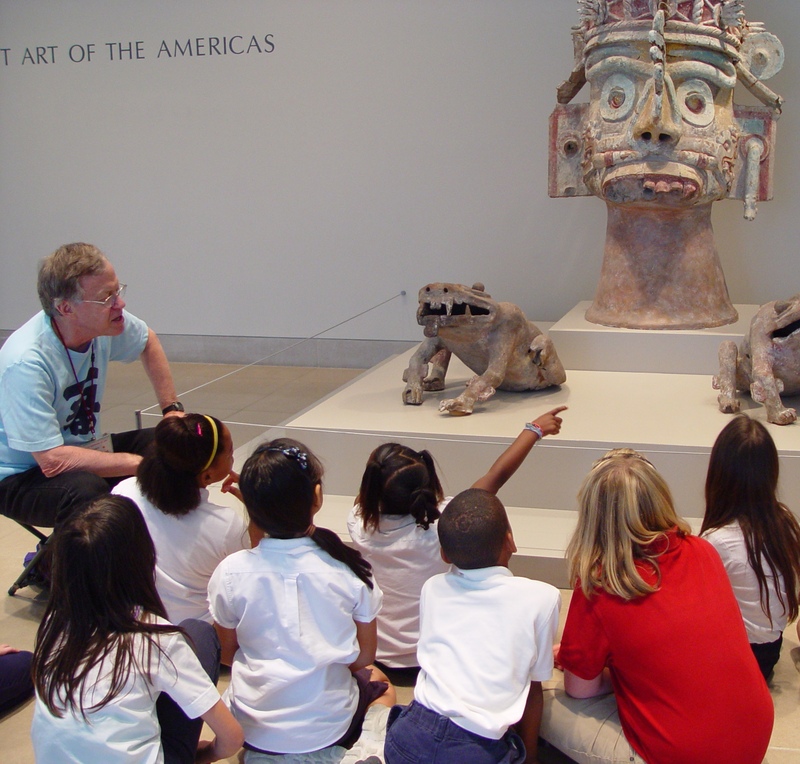 During the month of May alone, over 7,400 students visited the DMA. For the 2011 school year, we’ll be offering special tours of Mark Bradford, an exhibition that shines a spotlight on the L.A.-based artist. I can’t wait to see this exhibition in person and to share it with our visitors. With the help of our dedicated volunteers, Go van Gogh visited 380 1st-6th grade classrooms in Dallas this year, seeing over 8,000 students. We presented a total of 233 programs to over 5,300 students in schools outside of Dallas. One of my biggest highlights of the school year was visiting campuses and classrooms multiple times. 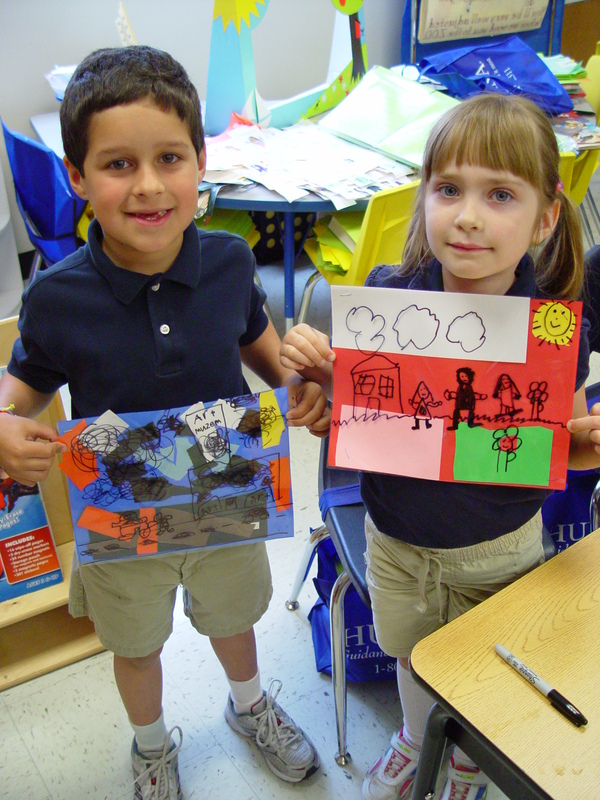 Many of the students who received Go van Gogh programs in Dallas experienced several of our programs this year. Thank you, teachers, for bringing us into your classrooms and inviting us back! I am most looking forward to spending this summer working with Melissa to recruit new Go van Gogh volunteers for next school year.